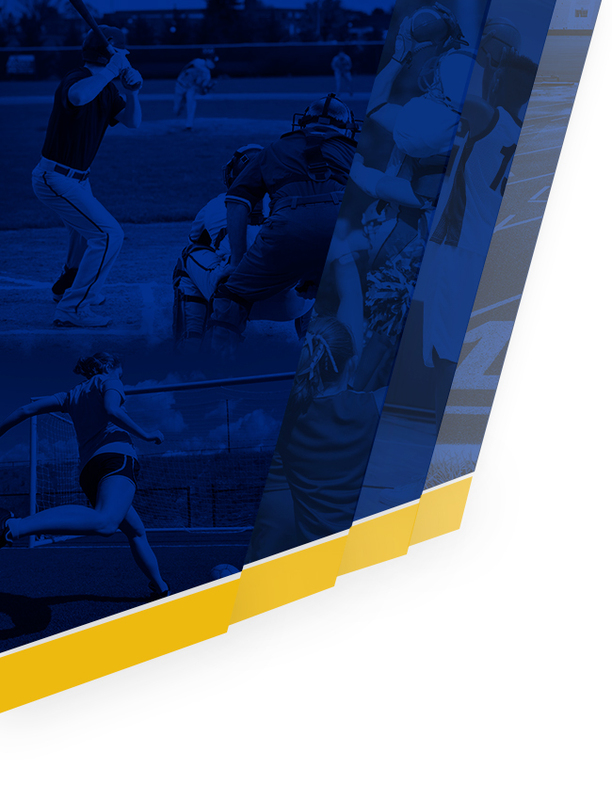 Eagles News · Nov 7 Sign up for Winter Sports – Tryouts next week! Sign up for winter sports today! 1st practice is next week Monday, Nov. 12 or Tuesday, Nov. 13 depending on the sport! 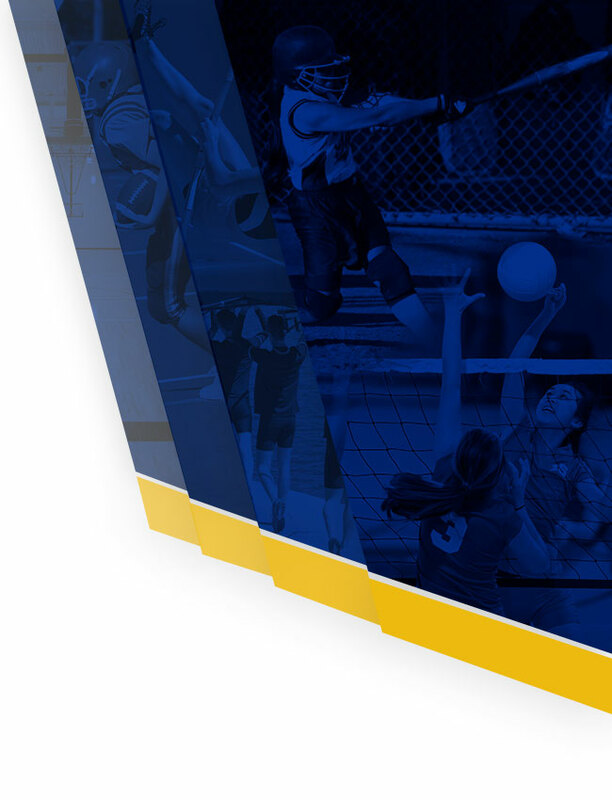 Winter sports are a fantastic opportunity to be a part of a team at HRVHS! We offer many different winter sports! It’s never too late to get involved and be a part of a team,, so sign up today! Go Eagles! Log in, or create an account! ¡Inscríbase para los deportes de invierno hoy! 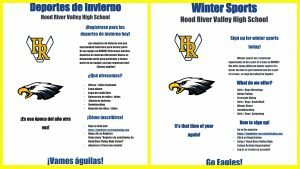 ¡Los deportes de invierno son una oportunidad fantástica para formar parte de un equipo en HRVHS! Ofrecemos muchos deportes de invierno diferentes! Hay que rellenar la registración para participar y formar parte de un equipo, ¡así que inscríbete hoy!